Luke P. Colleran immigrated to the United States in 1879 from Ireland. 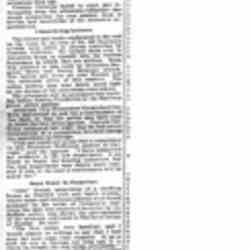 He became a naturalized citizen in 1884. 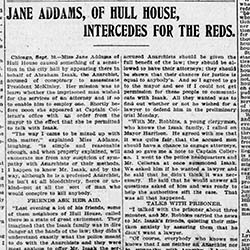 Colleran was the Chief of Detectives for the Chicago Police during the time that Addams operated Hull House. Colleran died in 1934 as a result of injuries sustained in a car accident. Colleran married Hannah Colleran in 1884. They had two sons, Joseph and Luke. 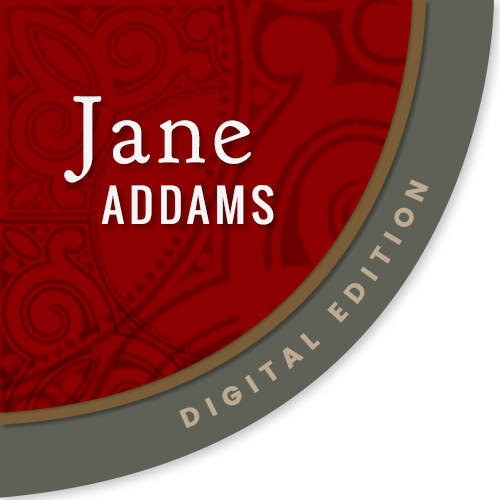 “Colleran, Luke P. (1863?-1934),” Jane Addams Digital Edition, accessed April 25, 2019, https://digital.janeaddams.ramapo.edu/items/show/1274.